did you know about these amazing actresses? Every Monday, theater artist Olivia Kasten posts on our social media about the thrilling life and times of a woman actor. The spotlighted performers are American and international, all possessing roots in the theater. 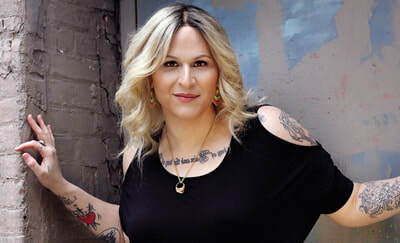 Actor, writer, and director Havilah Brewster initiated the program back in late 2015. Click on the pics to learn more about these incredible women. 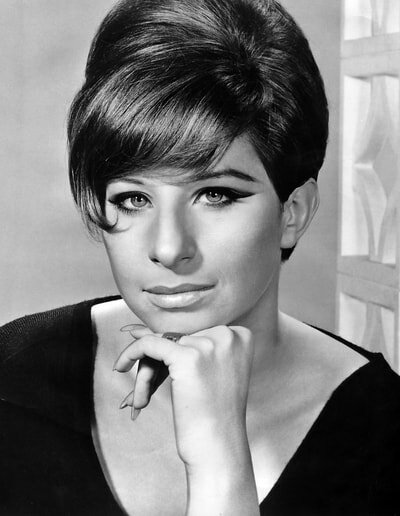 Barbra Streisand by Olivia Kasten. 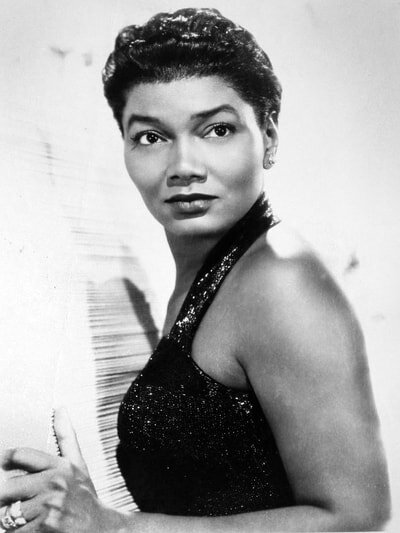 Pearl Bailey by Olivia Kasten. Shakina Nayfack by Olivia Kasten. 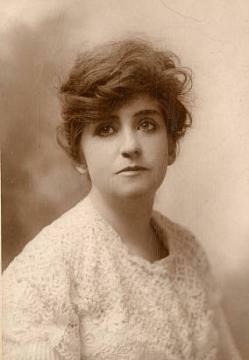 Minnie Maddern Fiske by Olivia Kasten. 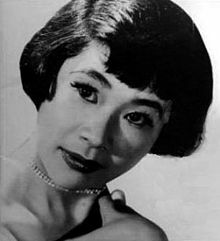 Miyoshi Umeki by Olivia Kasten. 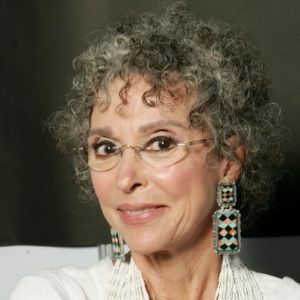 Rita Moreno by Olivia Kasten. 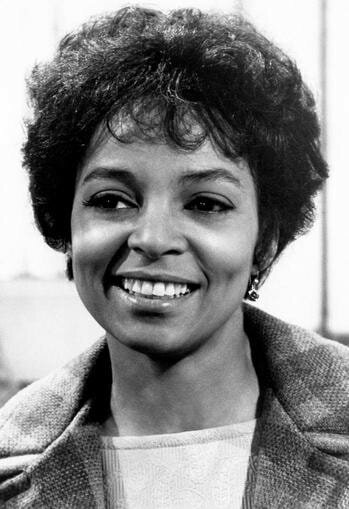 Ruby Dee by Olivia Kasten. 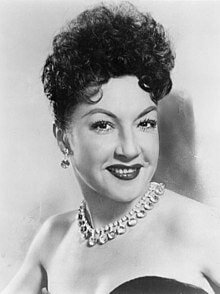 Ethel Merman by Olivia Kasten. 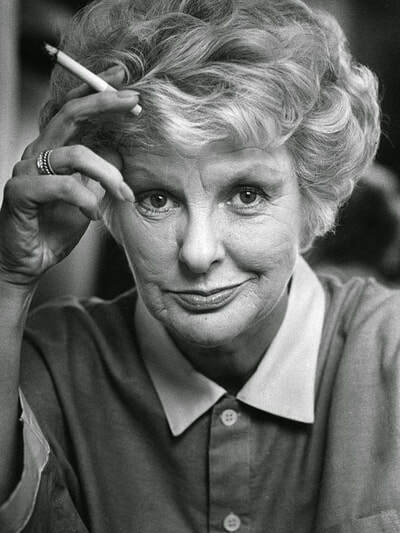 Elaine Stritch by Olivia Kasten. 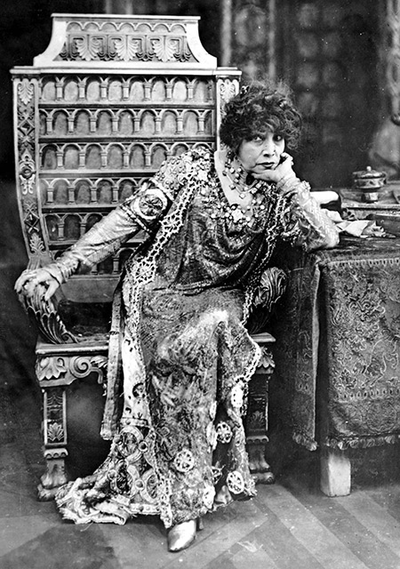 Sarah Bernhardt by Havilah Brewster. 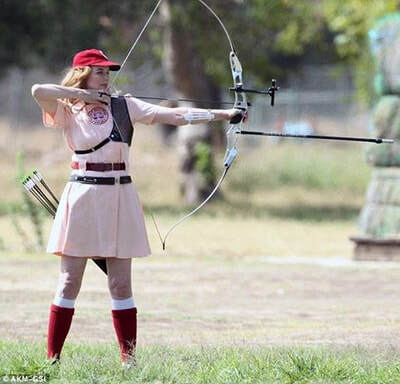 Geena Davis by Havilah Brewster. 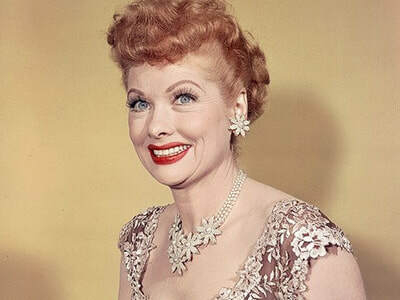 Lucille Ball by Havilah Brewster.